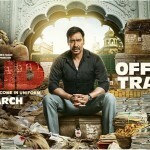 Raid Official Trailer | Ajay Devgn’s Fearless Persona Is Back. After Drishyam, this could be Ajay’s most promising thriller movie. 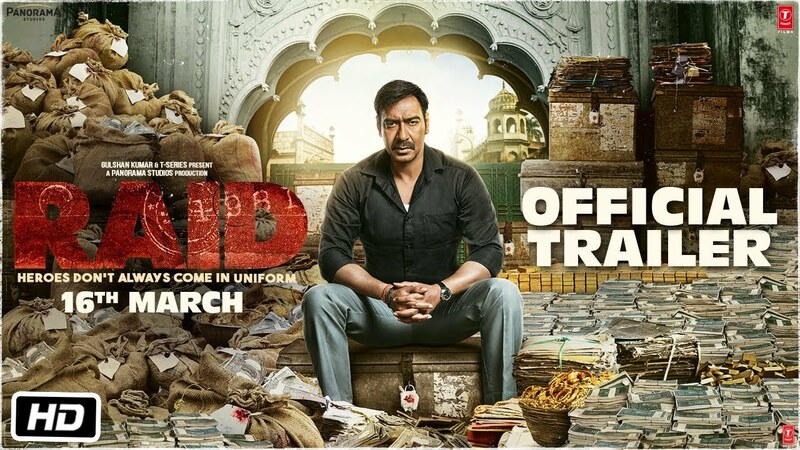 Raid is an upcoming Indian Hindi-language film written by Ritesh Shah and directed by Raj Kumar Gupta. 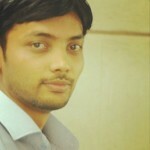 It features Ajay Devgn and Ileana D’Cruz in the lead roles. 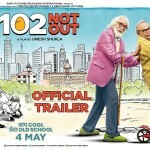 The principal photography of the film commenced at Lucknow and Raebareli in September 2017. The film is scheduled for a worldwide release on 16 March 2018.